The A.Leda B-EYE K20 is a high performance wash light, a breathtaking beam light and a creator of completely new spectacular visual effects. With an unlimited number of colour options the Chroma Flood 200 is ideal, for any project and the IP rating allows it to be used in any environment. 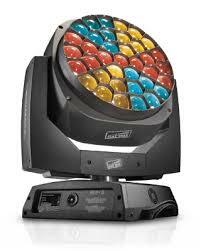 This LED fixture has a moving head and is mountable in any position. 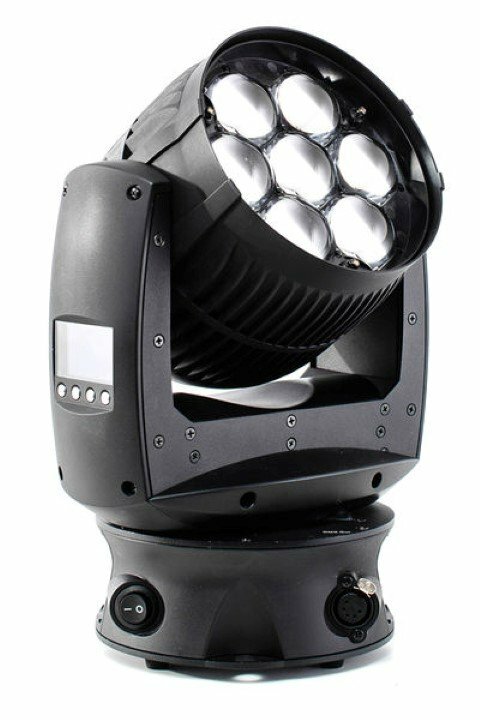 The Impression XL has an impressive 240 LEDS it's almost 3 times as bright as the smaller version, whilst retaining the same quality, being compact and quiet, this great looking LED moving head is available in Chrome. 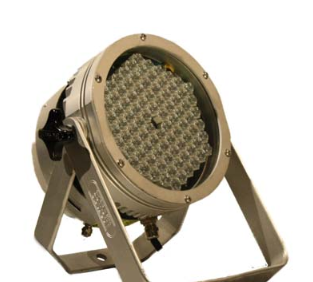 Incorporating 19 quad color RGBW LED’s, each rated at 15 Watts, the Impression X4 offers a single homogenized color output from its unique looking front lens across a wide color spectrum and with high output. 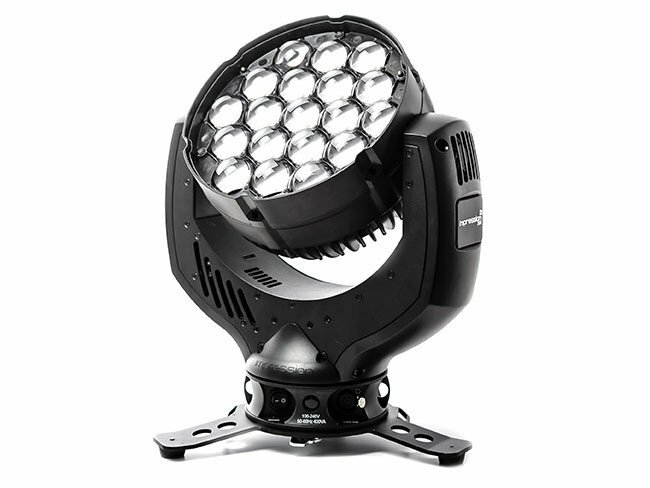 The Impression X4S features 7 high power RGBW LEDs, each rated at 15W, with a 7 ° - 50 ° zoom range. 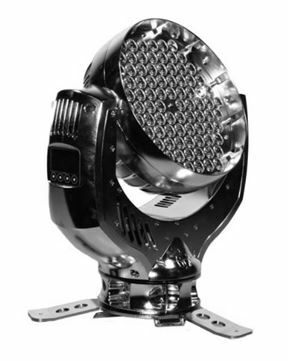 The MAC Aura is the first compact LED moving head wash light with zoom that offer never-seen-before eye-candy aura effects yet also functions as a highly capable single-lens wash with fully pre-mixed colour. 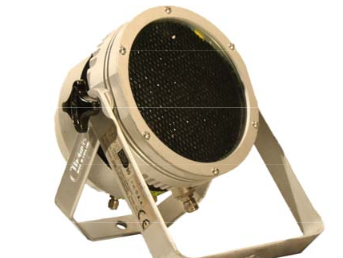 The Pixelrange PixelPar 90 is a high output solid state lighting projector designed to deliver a symmetrical beam angle. 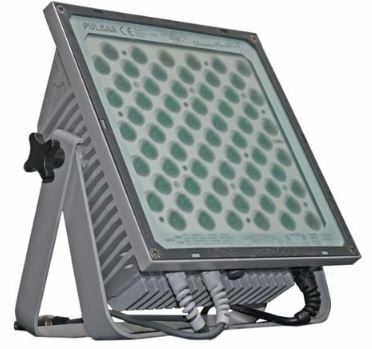 The PixelPar 90 contains 30 red, green and blue 1 watt luxeon emitters, configured into hexagonal array. Designed to run as a silent convection cooled unit – the fixture is also fully self contained. 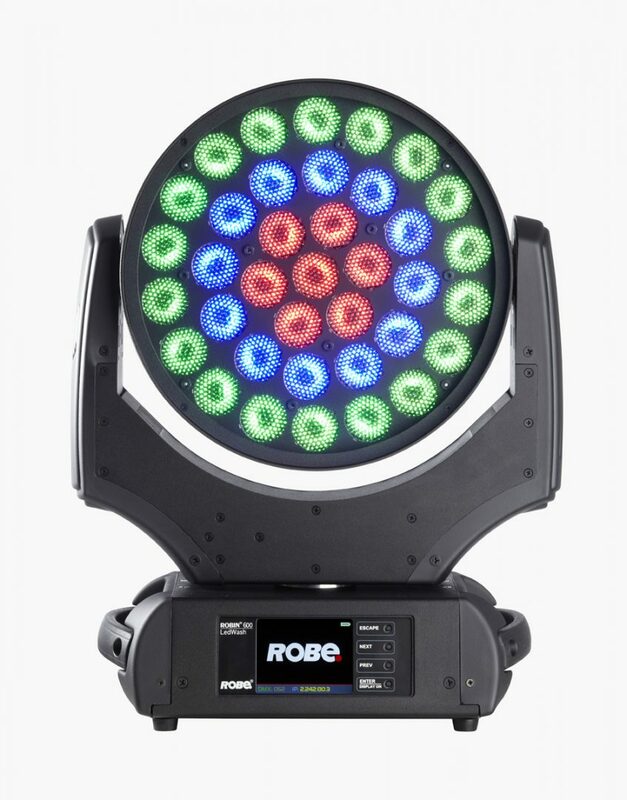 Robe's super fast ROBIN 100 LEDBeam is the ultimate effects lighting tool. 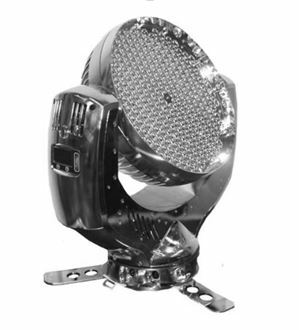 A highly optimized motorized control produces speedy pan and tilt movement, three LED zones allow the creation of various colour chases, and the extra punchy seven degree beam angle can be amplified with fast strobing. 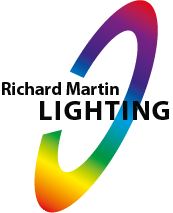 The super-slim ROBIN 600 LED Wash features 37x 10 Watt RGBW multichip LEDs with colour output ranging from gentle pastels to the richest saturation. 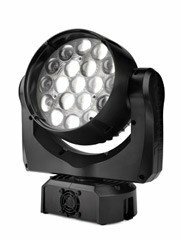 The P-5 has taken the popular Palco 5 as its design base and transformed into an IP65 rated fixture - suitable for outsoor use. 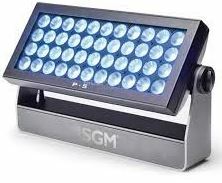 The low-profile fixed, rectangular, full-colour LED wash light incorporates 44x RGBW 10W LEDs. Combined with a small footprint, the power consumption is reduced to just 410W while the LED source life expectancy is 50,000 hours.